Probably born in Genoa around 1675-1680, he studied and lived in Naples. He lived in Paris from 1702 until at least 1729, serving the Duke of Orleans, then his son, Louis of Orleans. In Paris, one begins to find his trace from November 1703, in the Mercure Galant, where, during a concert given at the castle of Fontainebleau, he is qualified as an excellent violinist (pp. 206-218) . His name reappears in 1704, during another concert given at the Château de Sceaux, then, in 1705, in the Comparison of Italian Music and French Music, by Lecerf de la Viéville (Second part, 118). He participated (in 1720 at least) in the monthly evenings organized by the financier Antoine Crozat (1714-1724). 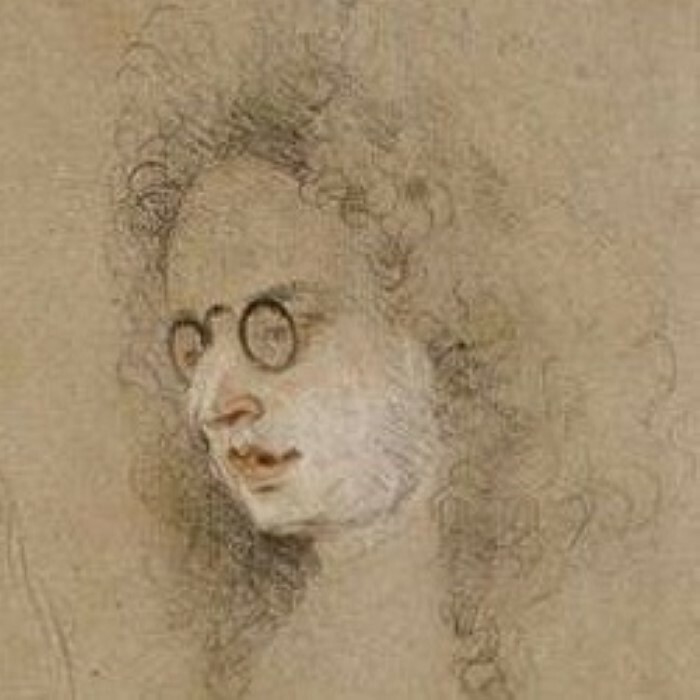 He was not a flutist, contrary to what the bad translation of the inscription affirms, noted on the back of his portrait drawn by Watteau (Louvre, Cabinet des dessins, Portraits de musiciens).